I have always been fascinated by old hearses. Learn some hearse history here, and watch a video of an old horse drawn hearse as it prepares for a funeral. 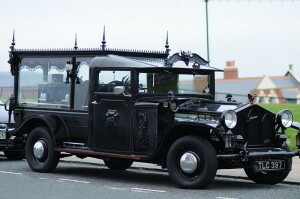 Hearse and Halloween just kind of go together in a spooky sort of way, don’t you think? 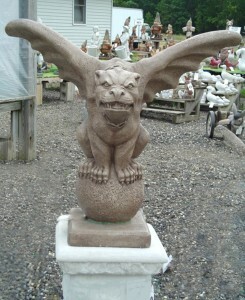 Gargoyles have been popular since the Middle Ages. Why the fascination? What were gargoyles for and what did they represent? There was a cool movie that was made for TV back in 1972, starring Cornell Wilde. I remember watching it as a teenager. I thought it was pretty scary back then. You can view the entire movie here. 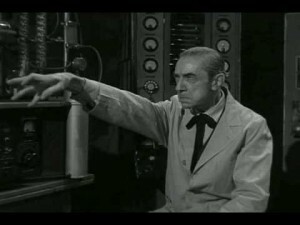 There have been many Halloween related songs performed by various artists over the years. In this article I will share a few of my personal favorites with videos, where available. So what the heck is a Ouija board anyway? The Ouija board’s roots go back to China in 1100AD. More recent history dates the ones we are familiar with today to the 1880’s. Spiritualism was huge during the late 19th century. 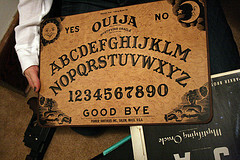 The Ouija board was then viewed as a simple way to contact the “other side”. Many beliefs and superstitions surround the use of it. What On Earth Is A Banshee Anyway? What are banshees? Where did they originate? Banshees are a huge part of Irish folklore. Many consider them to be the harbinger of death. Many old Irish families are thought to have had their own personal banshee that would foretell death within their own household. 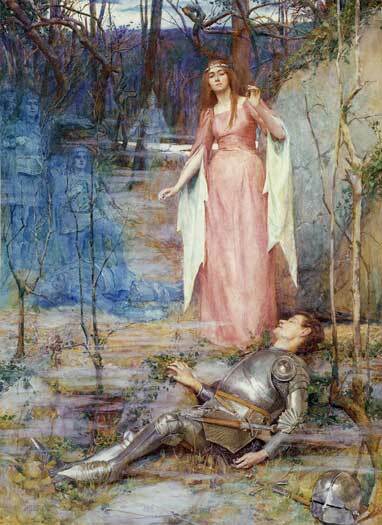 The wail of the banshee is considered to be bone chilling as well as ear-splitting. The belief that black cats are unlucky reaches far back into history. Did you know that there are many cultures throughout the world that believe black cats are lucky? It’s true. I also believe that not only are black cats lucky, but that all cats are lucky. I know I consider myself lucky to have known so many of these wonderful creatures throughout my own life.